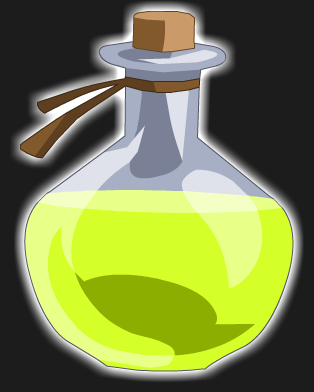 Description: This potion grants an additional 50% Haste and 50% Critical Strike Chance when consumed (potions must be equipped in order to be used from your action bar!). Used in the 'Legion Exercise Number 4' quest. Thanks to SirBlackAxe and SlayerVIV.